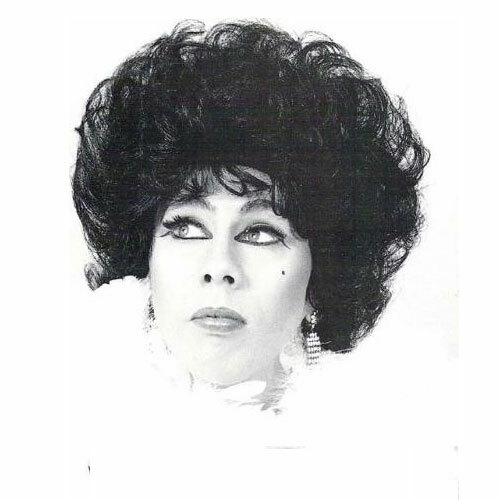 Sophie has been on the cabaret scene for the past 24 years and offers the very best in live drag comedy. Working all over the country and abroad, Sophie strives to offer professionalism and a great night of entertainment. As such, Sophie has gained a great reputation from venues, agents and other artistes alike. Sophie has been one of the country’s top Hen Night comperes for many years. The show is flexible and can be adapted to suit all occasions and audiences. Sophie is fully self-contained with a PA system. With fabulous costumes, top comedy and a real passion for her job, it is always Sophie’s goal to ensure a great night is had by ALL. Book her today to find out for yourself!